Our courts and fields are an extension of the classroom. Our coaches are mentors who foster a love of the game. 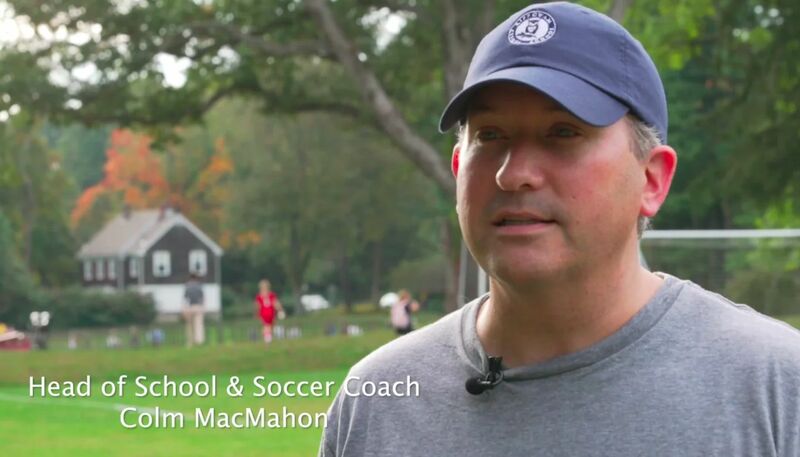 Head of School Colm MacMahon shares his love of coaching.